We have our Paneton and hot cocoa ready, and surprisingly our Christmas tree has actually managed to stay upright until now… with our wild little baby goose I had given it about 60/40 odds of being knocked over before today, but I’m glad to be wrong on that prediction. We will spend Christmas Eve together with family in the Peruvian tradition. We’ll stay up through the night, exchange gifts and eat dinner at midnight. 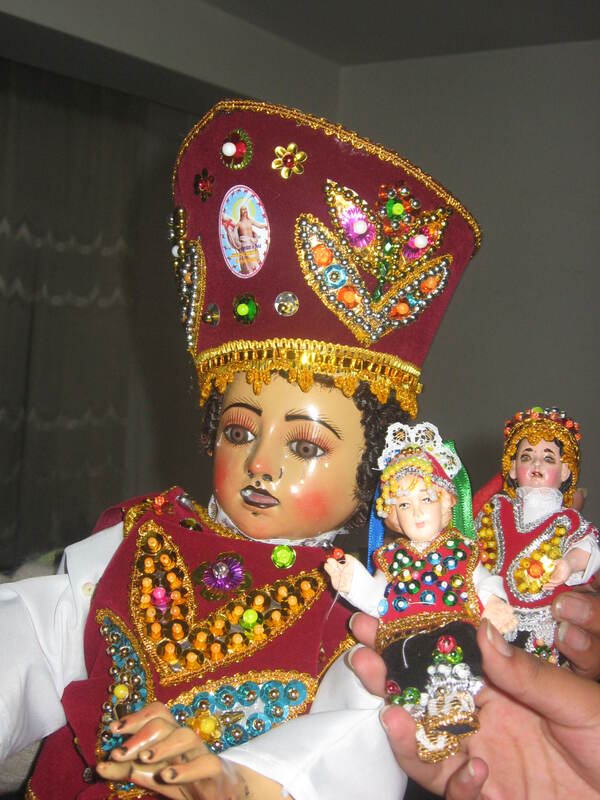 I’ll leave you with a picture of the typical Andean Baby Jesus figure, which shows the strong influence of the native Quechua culture on the Christian religion. Just beautiful. This entry was tagged Andean, baby Jesus, Christmas, Cusco, Peru. Bookmark the permalink.